Keystone, South Dakota, is the closest city in the Black Hills to Mount Rushmore, which is located only three miles away. Rich in gold mining history, the quaint town of Keystone was once a boomtown after the discovery of placer gold two miles east of its current location. Placer gold is still thought to exist in abundance but the great depth of the deposits makes it difficult and impractical to reach. 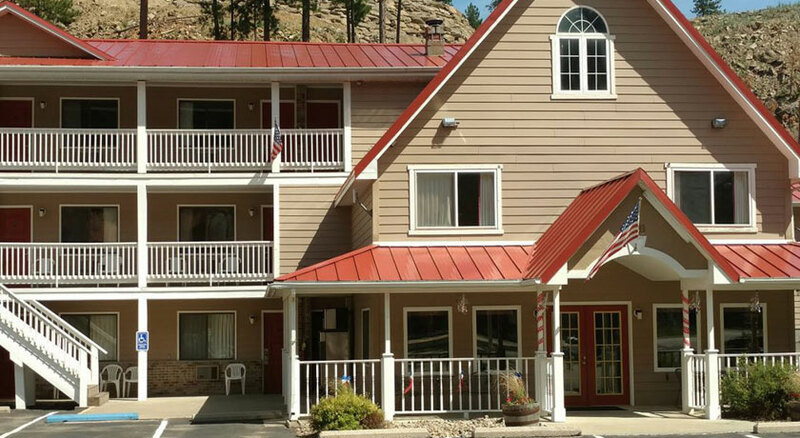 Only minutes from Mount Rushmore, Keystone hotels and lodging options are the perfect choice for those that want to be close to the Shrine of Democracy.Explore all the many amazing properties that Keystone offers, including some with balcony views of Mount Rushmore. 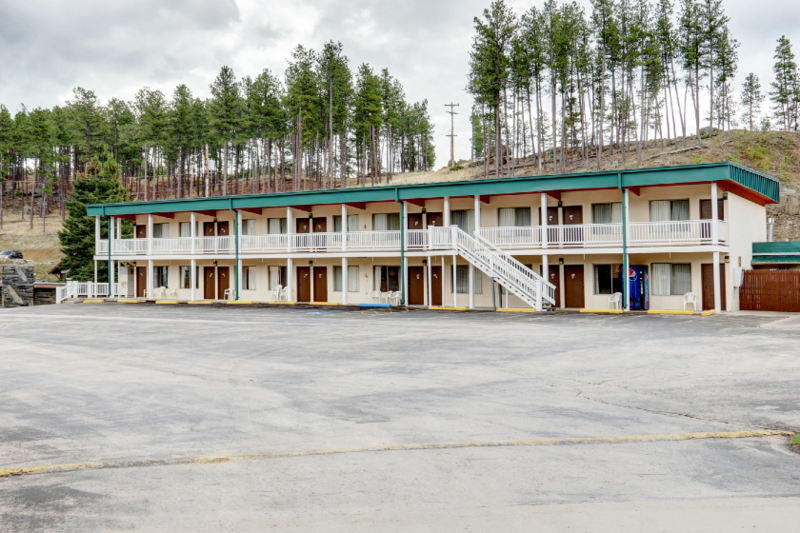 Dining, shopping and entertainment are within walking distance of most Keystone, South Dakota hotels. With over 32 restaurant options, adults and children alike will love the convenience of all the different places to eat and shop in Keystone. Mount Rushmore National Memorial is just three miles from Keystone. It is also a great place in the Black Hills to get Mount Rushmore souvenirs. The mile-long retail district offers a variety of restaurants and lots of souvenir shops. Watch homemade saltwater taffy being pulled, have an “Old Time” western family photo taken, or mingle with American presidents at the National Presidential Wax Museum. Keystone is home to the Rushmore Cave and Rush Mountain Adventure Park, the Alpine Slide at Rushmore Tramway Adventures and the 1880 Train. Big Thunder Gold Mine is an original mine from 1892 and features underground tours by professional guides. Find yourself traveling back in time as you tour the authentic 1890's gold mine. GeoFunTrek Tours is different. 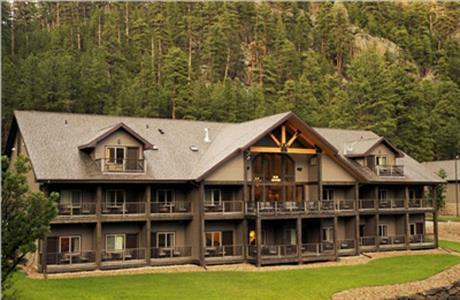 We specialize in custom tours and private tours in the Black Hills, Badlands and surrounding states. Challenging, yet fun! The 18-hole mini golf course rises up a 50 foot steep hillside, and then descends back down the slope. The Mount Rushmore Audio Tour is a recorded guide at Mount Rushmore National Memorial incorporating narration, music, interviews, sound effects and historic recordings of Gutzon Borglum, Lincoln Borglum, American Indians and workers. Mount Rushmore symbolizes the ideals of freedom, democracy and the American dream in the four 60-foot granite faces. This mountain carving of Presidents George Washington, Thomas Jefferson, Theodore Roosevelt and Abraham Lincoln draws over three million visitors a year. It is both a spectacular site and a man-made wonder. Beneath the watchful gaze of Mount Rushmore in the beautiful Black Hills is the National Presidential Wax Museum. Visitors gain insight into our nation's democracy with over 100 life-size, realistic wax figures depicting our country's most iconic figures. Venture into the world of Gutzon Borglum, the sculptor of Mount Rushmore, from the blasting of the stone to the grandeur of the "Seated Lincoln." The Borglum Story will enable children and adults to step back in time and become part of the carving years.